Neymar‘s world record transfer to Paris Saint-Germain is dividing opinion across football – and it appears it is dividing opinion across the top of the Premier League too. Barcelona confirmed on Wednesday they had given the Brazilian star permission to speak to the French club, who are prepared to trigger his r£198million release clause in the coming days. Jose Mourinho, who sanctioned Paul Pogba’s £89m move from Juventus to Manchester United last year believes PSG are not paying over the odds given Neymar’s quality although he is concerned by the financial “consequences” of the deal. “When we paid that amount for Paul, I said that it was not expensive,” he said. “Expensive are the ones who get into a certain level without a certain quality… For £200m, I don’t think (Neymar) is expensive. “I think he’s expensive in the fact that now you are going to have more players at 100 million pounds, you are going have more players at 80 million and more players at 60 million. And I think that’s the problem. 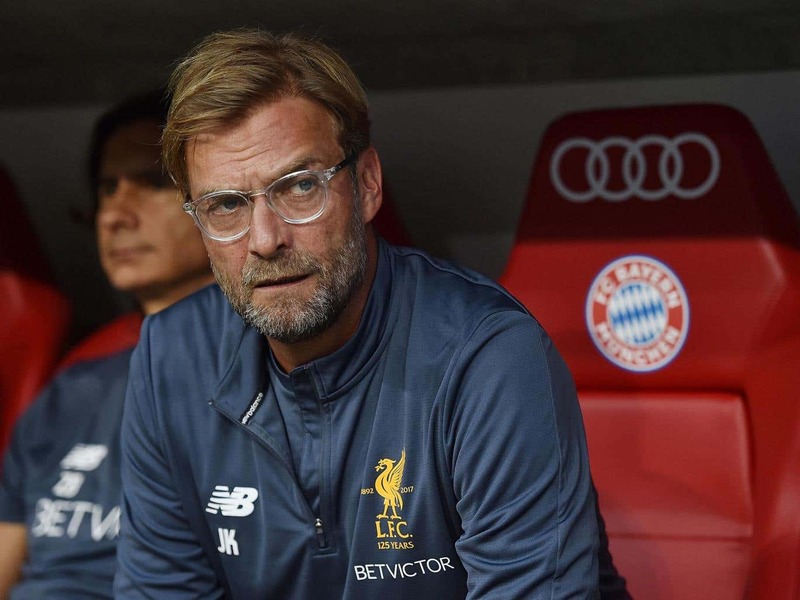 Jurgen Klopp on the other hand criticised the deal and questioned the effectiveness of UEFA’s Financial Fair Play rules, which stipulate that a club’s wage bill must not exceed 70 percent of its revenue. “There are clubs that can pay fees like that — Manchester City and PSG. Everyone knows that,” he said. City are owned by United Arab Emirates billionaire Sheikh Mansour bin Zayed Al Nahyan, while PSG were taken over in 2012 by Qatar Sports Investments, an arm of Qatar’s sovereign wealth fund. “I thought fair play was made so that situations like that can’t happen. That’s more of a suggestion than a real rule. I don’t understand that. I don’t know how it happens,” he added. UEFA have not yet had a complaint about PSG, adding that it would not block any potential deal in advance.